Better for Veterans. Better for America. 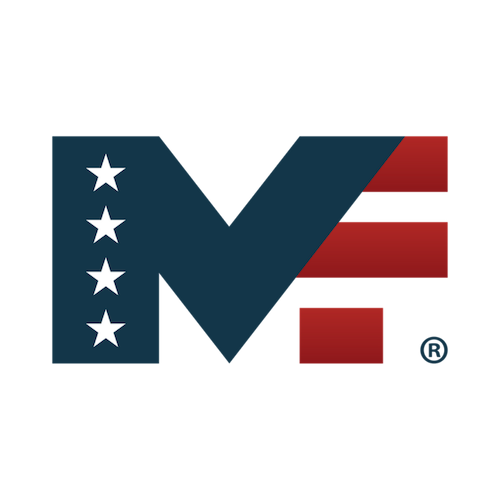 Join Us in Making Programs Better for Veterans. Thank you for your interest in participating in the 2017 Military Friendly® Advisory Council. We look forward to working with you and your team of industry and subject experts to make our Military Friendly® program the best it can be. Please take a moment to update your contact information or send us your information if you are interested. This will be used to send you regular updates throughout the year and also reach back out. If you would like to receive a copy of the current Advisory Council Handbook, or have any questions, please contact Brian Hucik, National Military Friendly Manager, at brian.hucik@militaryfriendly.com.